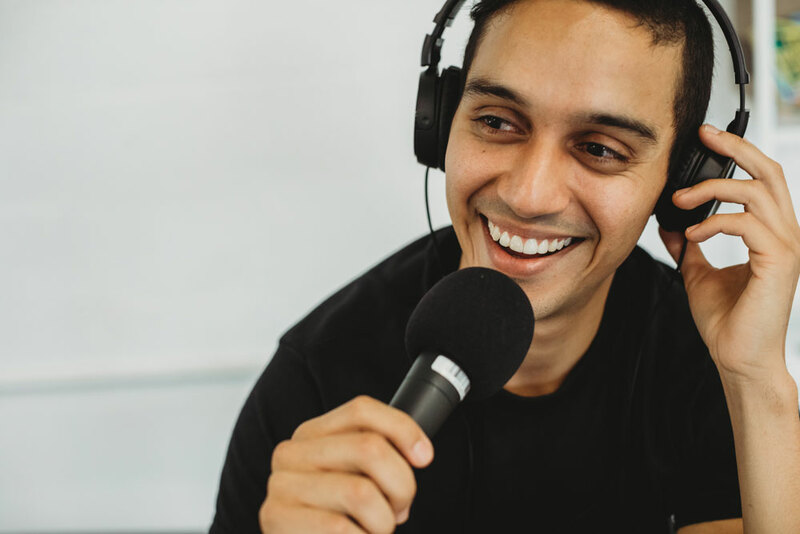 Michael’s podcasts and writing will give you a taste of the value he delivers through his courses and one-on-one coaching. Please feel free to share them with your staff and colleagues. The dental marketer podcast brings fresh insight on how to build and market a successful dental practice. What Is Killing You And Your Team’s Productivity? Ronda Holman | What Every Dental Assistant Needs To Hear! Dr. Femi Fadahunsi | Wylie Dentistry Co. The Making Of SMILE & CO.